As shown from name Echo Notification Lockscreen. 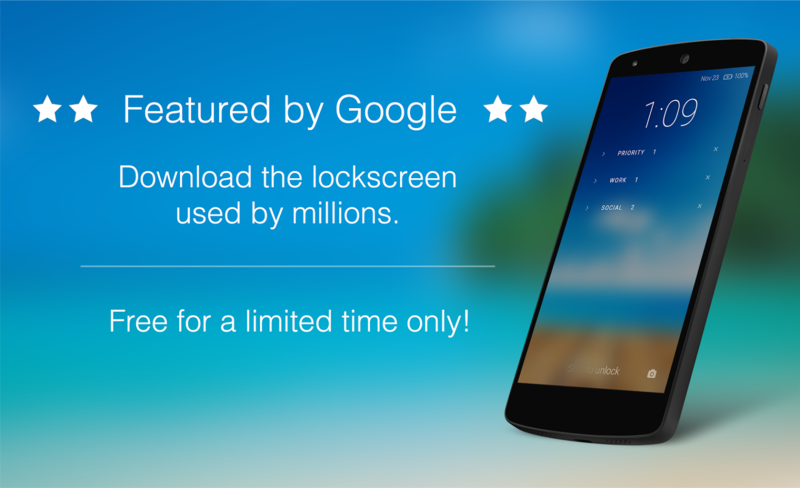 It is basically a lock screen app which delivers you notification on lockscreen efficiently. You can check you important notification on lock screen easily. Don't miss your important notifications by using ordinary lockers. Try echo notification locker as a default screen locker and see the difference yourself. Easy and light weight app with cool design and interface. Also you can control your music from lock screen in no time. 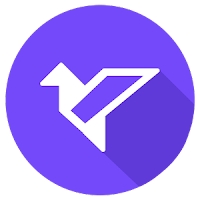 This is very efficient app it auto groups your important notifications like messages, updates, miss call etc. Along with notification opportunity it also protect your phone because it has also a Pattern Lock Option. Also you can customize your lock screen with many cool wallpapers of your choice from app settings. In short Easy to install easy to Manage.